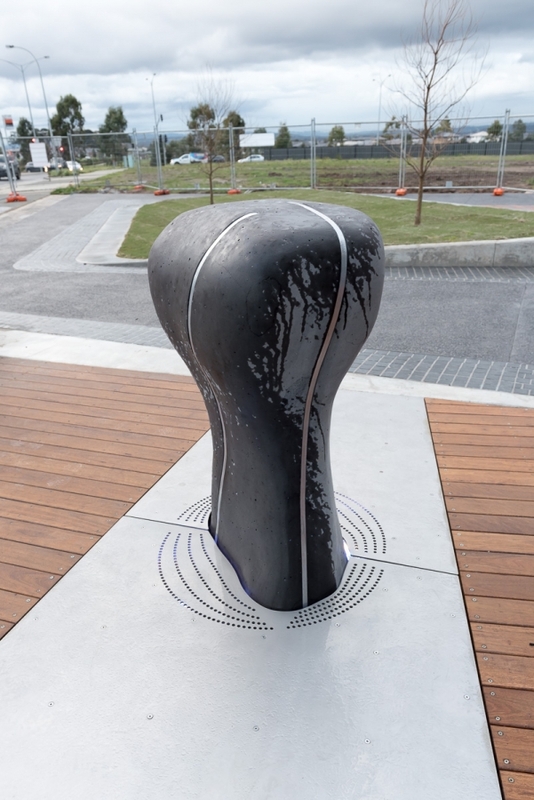 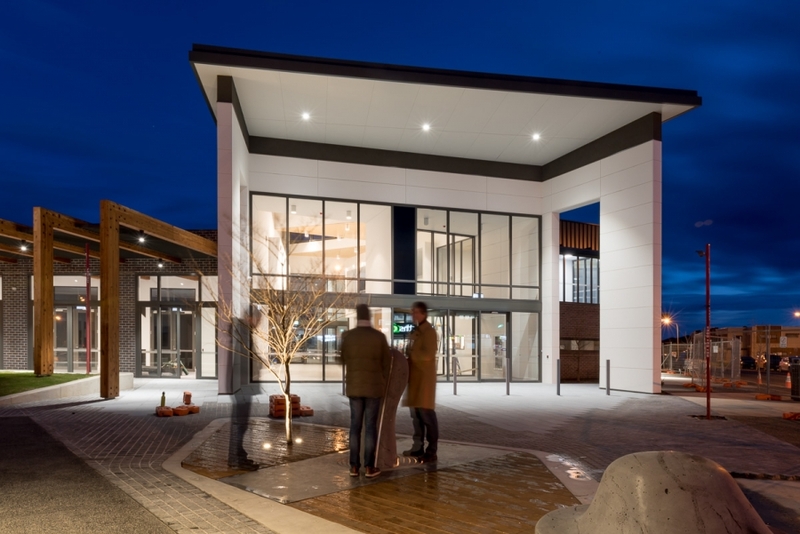 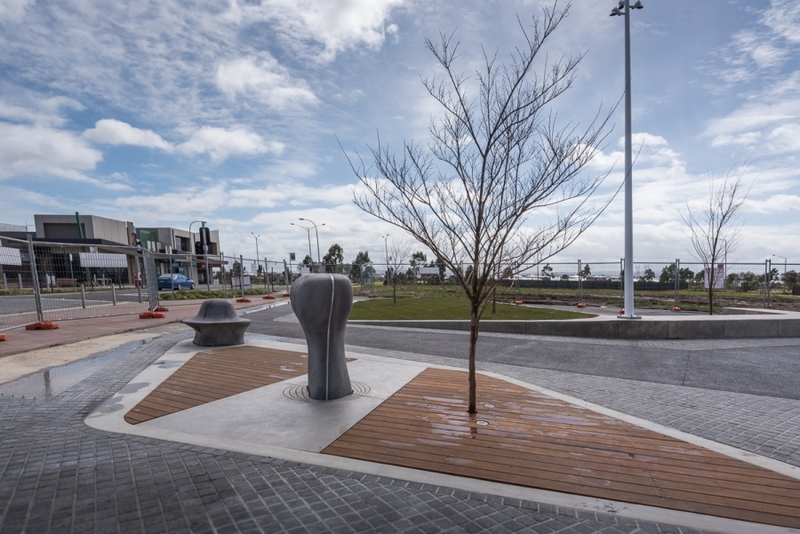 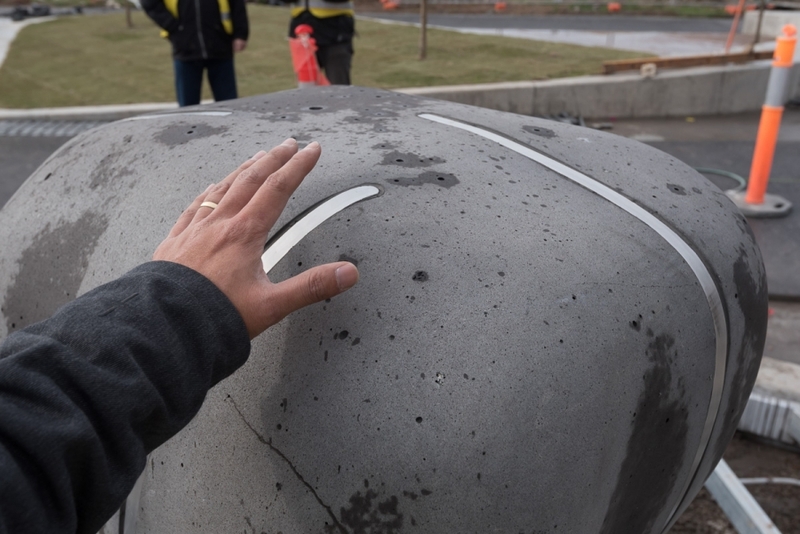 Touchstone is an interactive public art sculpture located at the Selandra Rise Community Hub, located in the City of Casey. 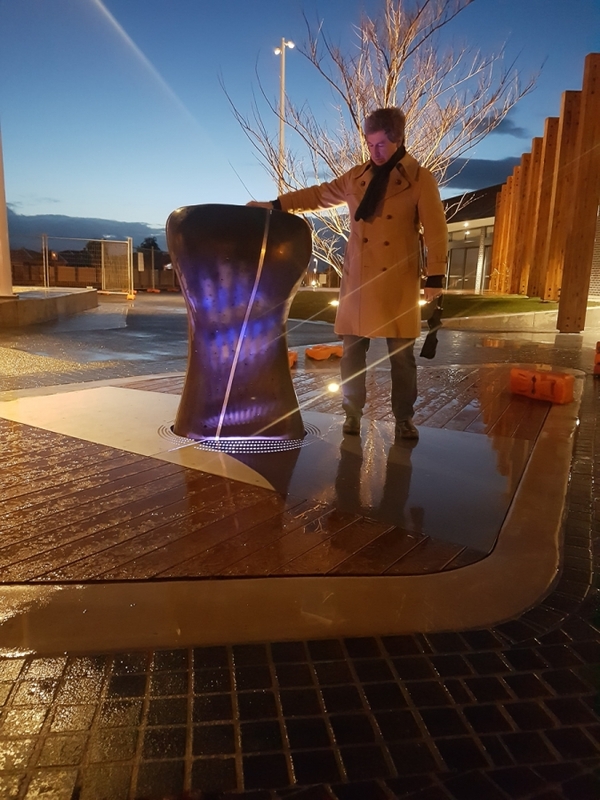 The stone sculpture responds to the touches of the community through sonic and haptic feedback, builds a memory of these touches over a lunar cycle, and reciprocates its relationship to the people in the local community through ethnographic recordings of daily life, broadcast during dawn and dusk. 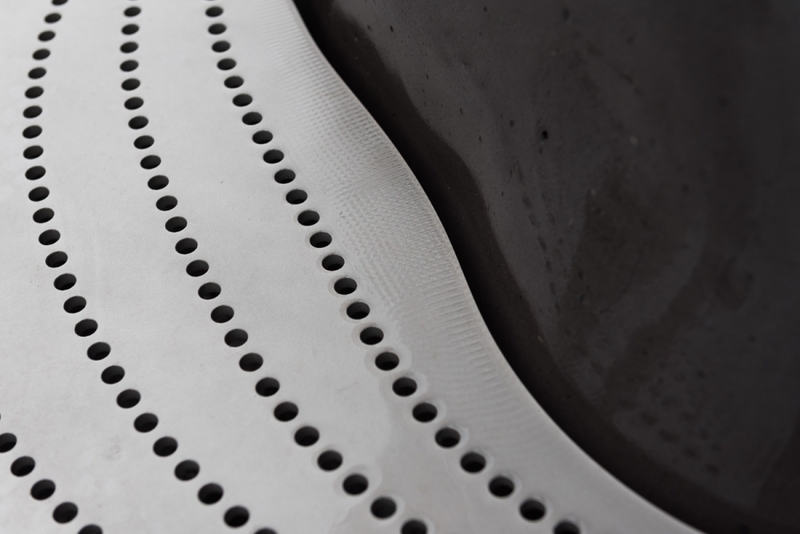 I was part of the team involved in the conceptualisation and interaction design of the work. 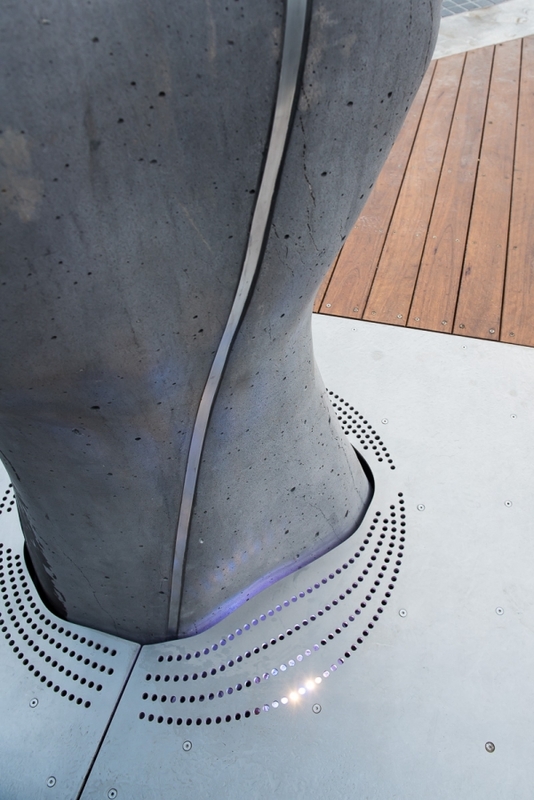 I also developed custom software (named 'srpa' for Selandra Rise Public Art) for the interactive system, and built the electronic sensing circuitry and supporting infrastructure.